A Seed Saved . . .
Summer is winding down and so is my vegetable garden. 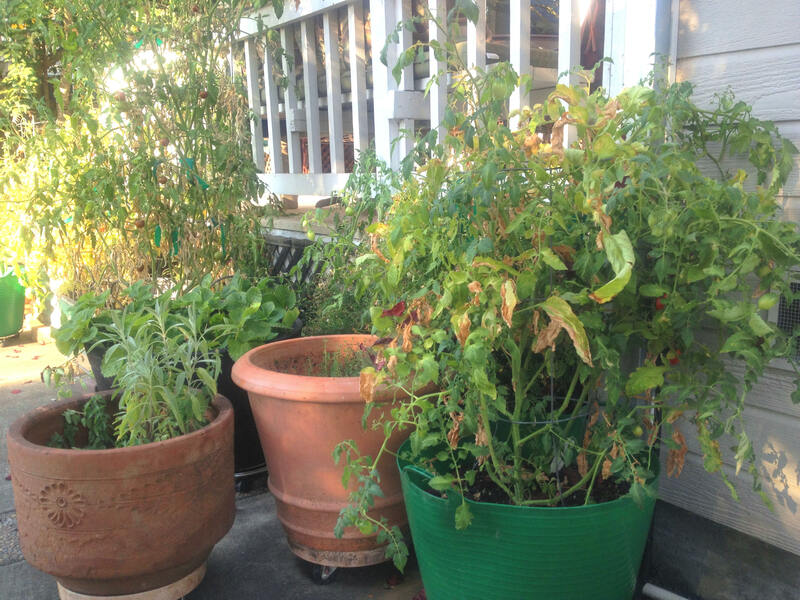 The tomato plants are looking particularly sad at present–the once lush vines now permanently wilted and yellowing as this year’s harvest comes to an end. I have picked most of the fruit, and our freezer is brimming with containers of tomato sauce that my family will savor in the dead of winter. But in addition to preserving the tomatoes, I went a step further. I saved their seeds! I usually buy starts for my garden, but this year a friend gifted me some unusual heirloom tomato plants she had grown from seed. They were a delicious rare varietal I had not come across at our farmers market. 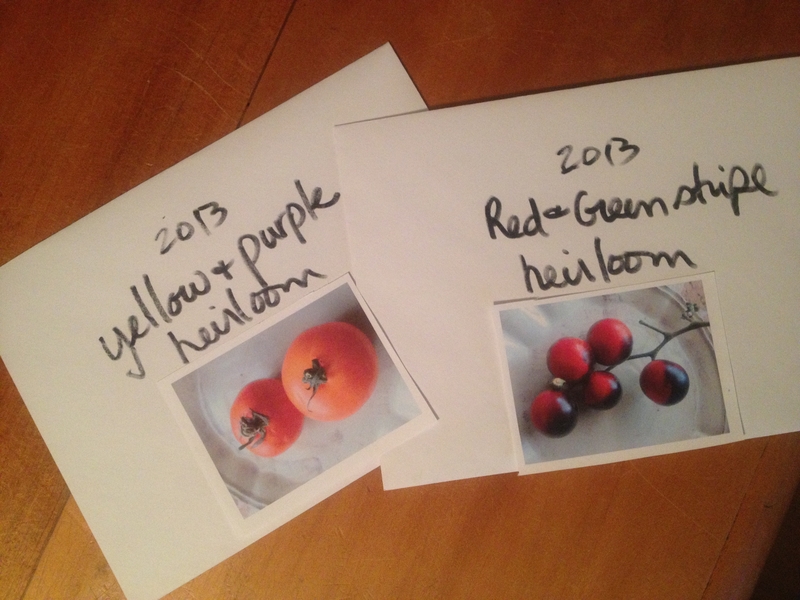 It occurred to me I could propagate these heirlooms myself if I harvested the seeds to save for next year. Preserving tomato seeds is amazingly easy. You can save seeds from homegrown fruit in your garden, or interesting specimens you find at farmers market. The sky is the limit! 1. 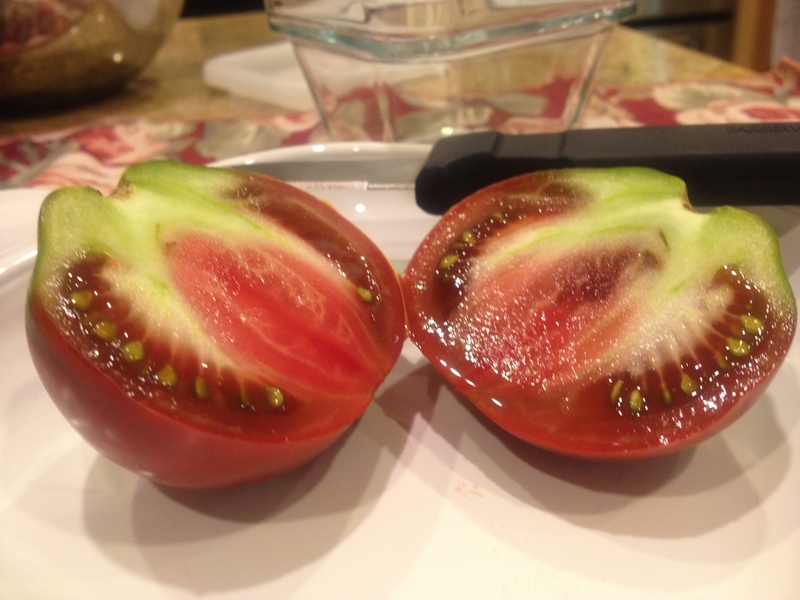 Cut a ripe tomato in half. Squeeze the pulp and seeds into a storage container. *If saving more than one variety use separate containers for each and label them. 2. Cover with a lid and set aside on your kitchen counter. 3. Let the seeds ferment at room temperature until a thin layer of mold appears (*this takes about three to five days). 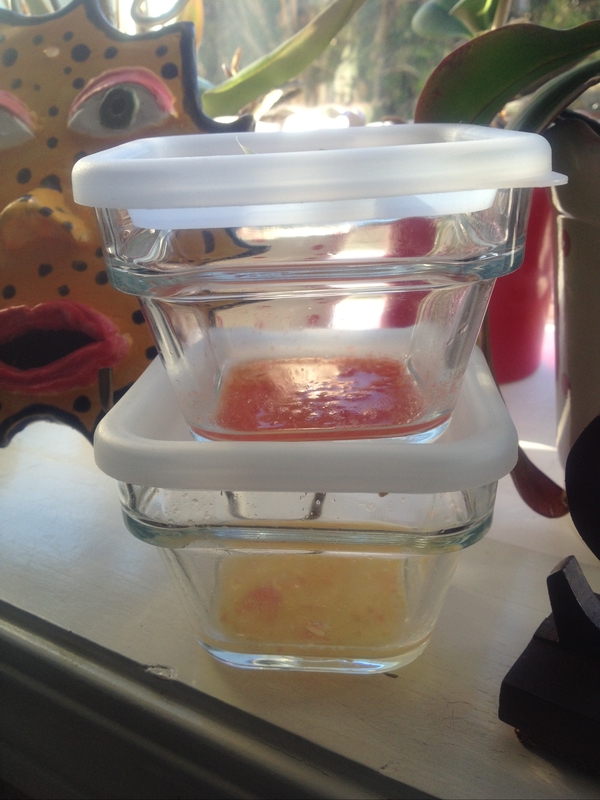 Fermentation removes the protective gel layer covering each seed. This gel will prevent the seed from germinating if left intact. 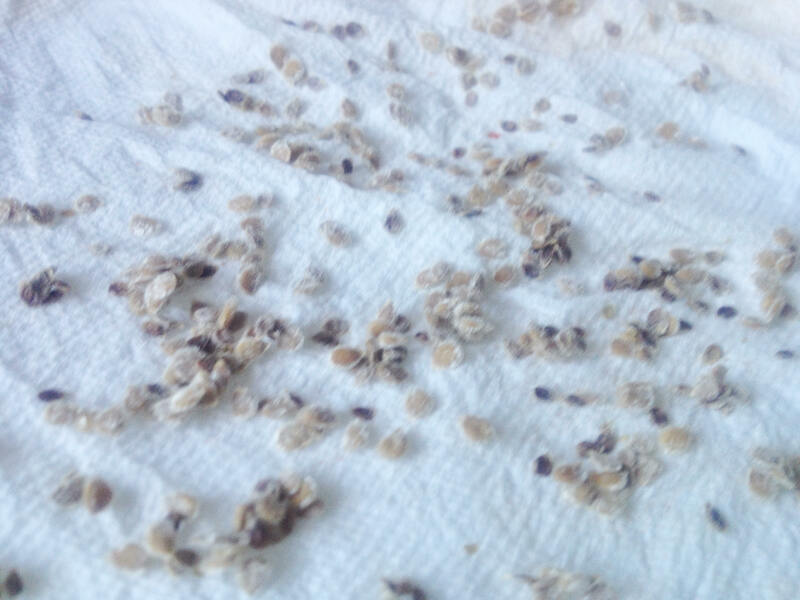 Keep checking to make sure the seeds don’t germinate (swell), which makes them unusable. 4. After a few days, skim off the mold layer and any seeds that are stuck to it. They will not be viable. 5. Line a fine mesh strainer with a large coffee filter or paper towel. Add the seeds and rinse with cool water. Pick out any non-seed solids that remain. 6. 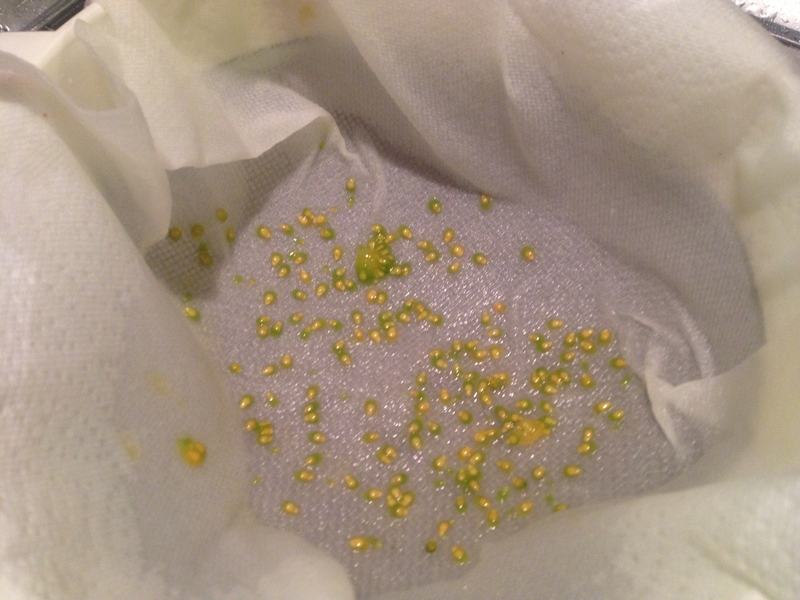 Spread the rinsed seeds on a paper coffee filter, or paper towel, and gently separate them. 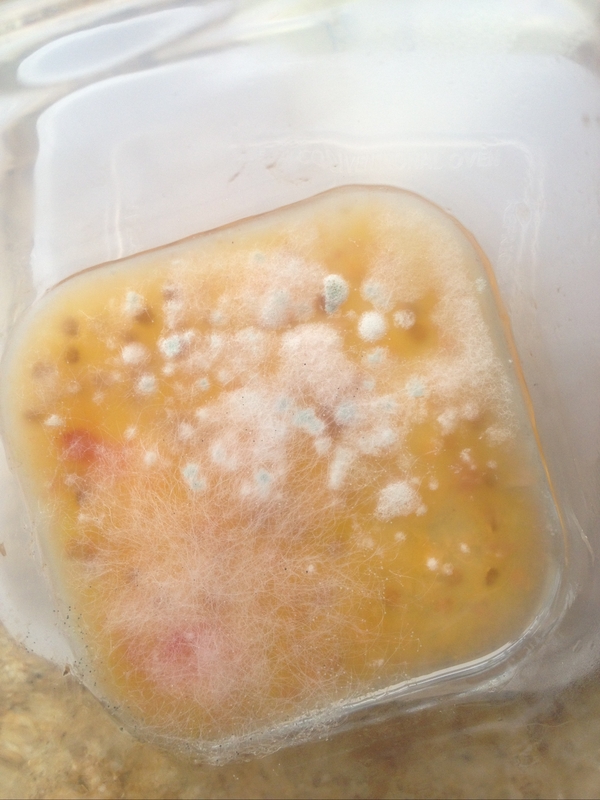 Dry at room temperature out of direct sunlight for one week. 7. Store dry seeds in labeled envelopes. I also find it helpful to take a photo of the tomato and paste it to the front of the envelope as a visual reference. *Do not store in plastic bags because seeds need to breathe. In the early spring you’ll be ready to start your tomato plants indoors from seed. The young plants will be ready to go in the ground after the danger of frost has passed. If you have extra starts, pay it forward by gifting some to friends. Hi Karen, I grew 4 varieties this summer and just last night ate one that I though was worth saving the seeds from but didn’t know how. How timely your post. Thank you! I’ll let you know how it goes. Wow – I never knew you could save tomato seeds. I could see why you would want to do that with heirloom tomatoes. You describe the procedure very well. Wish I could. I don’t grow tomatoes – they don’t do well here.